Pyrga is a village in the Larnaka district. It is approximately 23 km from the city of Larnaca and according to the 2011 census Pyrga had 812 inhabitants. From a transport point of view, Pyrga is connected to the west with Kornos and to the northeast with Agia Anna and through it with the city of Larnaka. For the name of the village there are two versions. The first one to be seen and the most probable, says that the village got its name from the red color (fire) of the region's color. It is the village's name, which is ancient and comes from the fire + Doric type of ca (instead of earth). Therefore Pyrga means redness. The village of Pyrga is built at an altitude of 270 meters and is literally drowned in the green of pine and wild vegetation. Pyrga are protected and surrounded by the mountains of Apidjaji, Sivinova, Vasioti, Evagali, Stavri, Viklia and Pipi. These mountains are green. If you take one of the many paths or a dirt road to the hillsides, you will be impressed by the abundance and variety of natural vegetation. Shrubs, shrimps, marshals, aspalaths, myrrhas, marshes, shrubs, pines, invisible, spathy and thyme are only some of the species that one encounters in its path. It is no accident that all known botanists who occasionally dealt with the flora of the Pyrga village. (Sibthorp 1787, Kotschy 1859, Sintenis 1880, Lindberg 1939). The basic products that are produced in the Pyrga are cereals, potatoes, vegetables, citrus, olives and carobs and a few legumes. In the village you will find the Tower of Marsellos, which is the home of Doctor and theologian Theodoros Marsellos. It will also see the mosque, the old aqueduct and the old fountain. In Pyrga will meet 4 Monasteries. 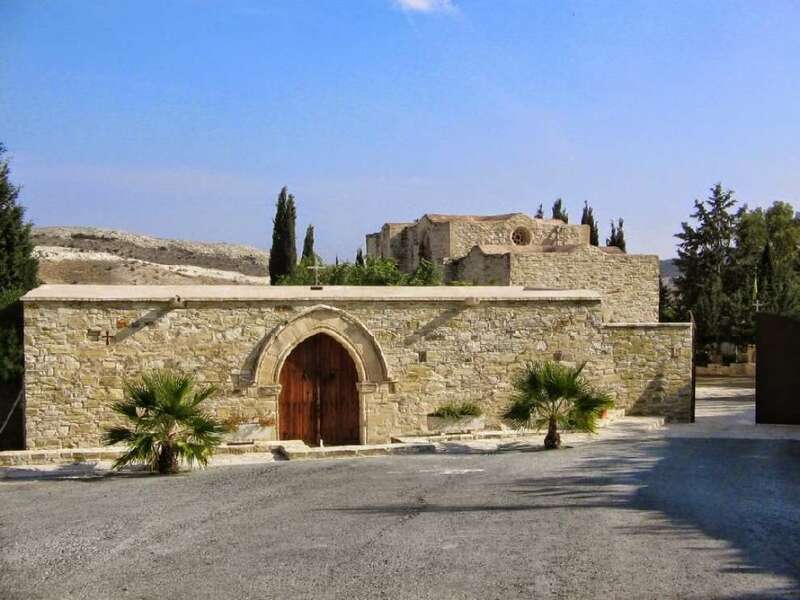 The old and enclosed Holy Monastery of Stavrovouni, the Monastery of Panagia Stazoulas, the Monastery of Saint Modestos and the Monastery of Agia Varvara. Also in Pyrga there are 2 churches and 6 chapels. One church is dedicated to Saint Marina and the second to Saint Aikaterini, while the chapels are dedicated to Saint George Stratalati, Saint Spyridon, to 13 Oosteritiras, to All of Cyprus Martyrs, to Timios Prodromos and Saint Ephraim.